Belle is on a mission to keep bad karma in its place. Katrina wants to play and Lori’s stuck in the middle without realising it. Can Lori fix her karma before Belle has to fix it for her? Previous Previous post: Sorry! 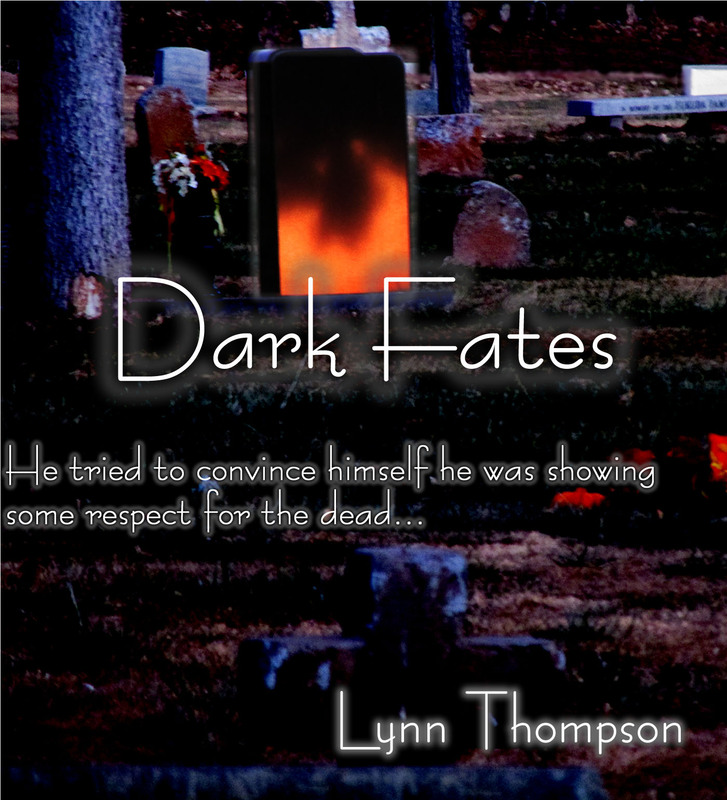 Amazon failed to put it up:( Dark Fates will now be #free on Fri 6/7! !